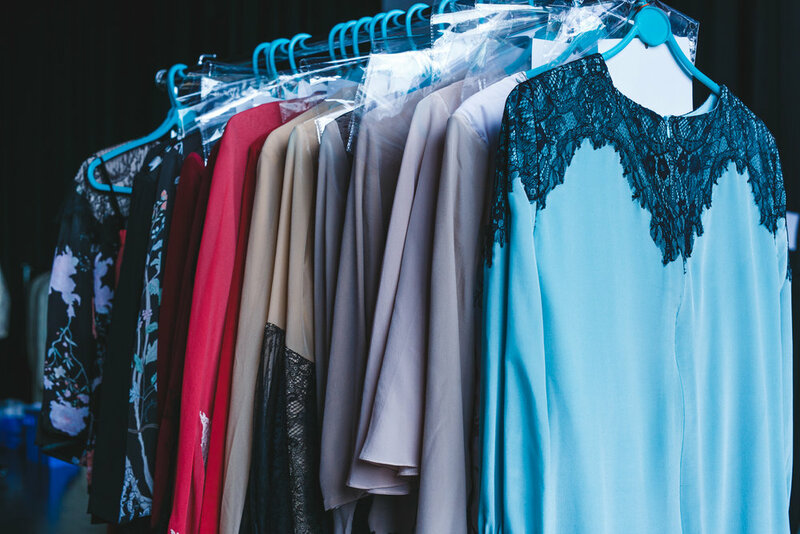 Fashion shows are often deemed glamorous, full of stylish individuals and the place to meet new people while enjoying the stunning collections from well-known designers. Last Tuesday, ZALORA had organized a fashion show that were divided into the 2pm, 5pm and 8pm slots. 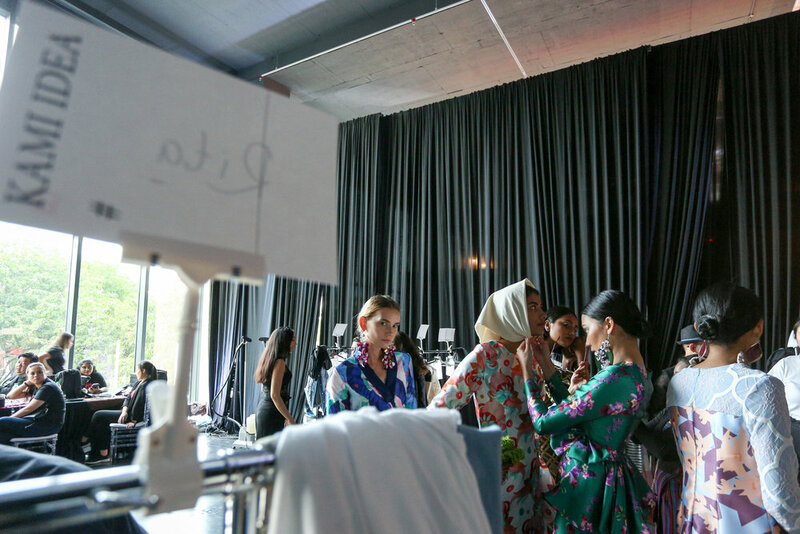 Each slots were filled with various brands and designers Raya collection and the event was attended by many other designers, local celebrities and influencers including Dato’ Jovian Mandagie, Nurita Harith, Syomirizwa Gupta, Azira Shafinaz, Marsha Milan, Hanez Suraya, Zaihani Zain and many more. 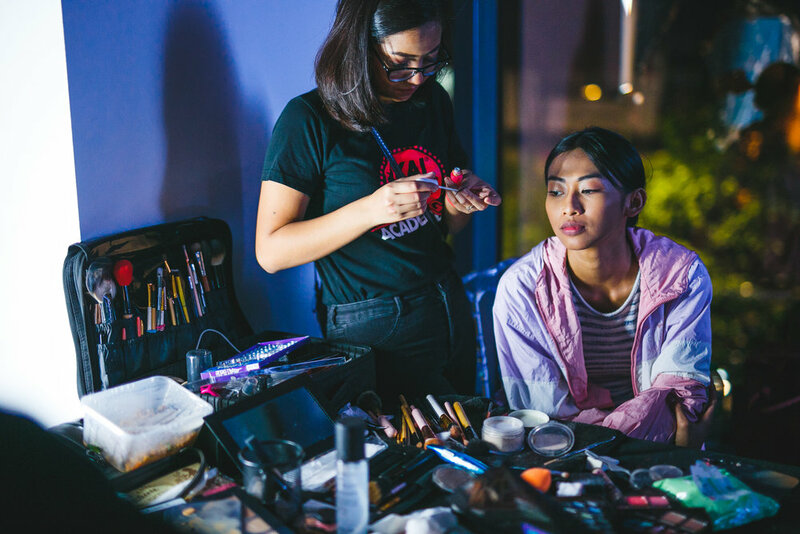 Experience the hype that occurs during the ZALORAYA2018 as we are bringing you exclusive behind-the-scene images right here. 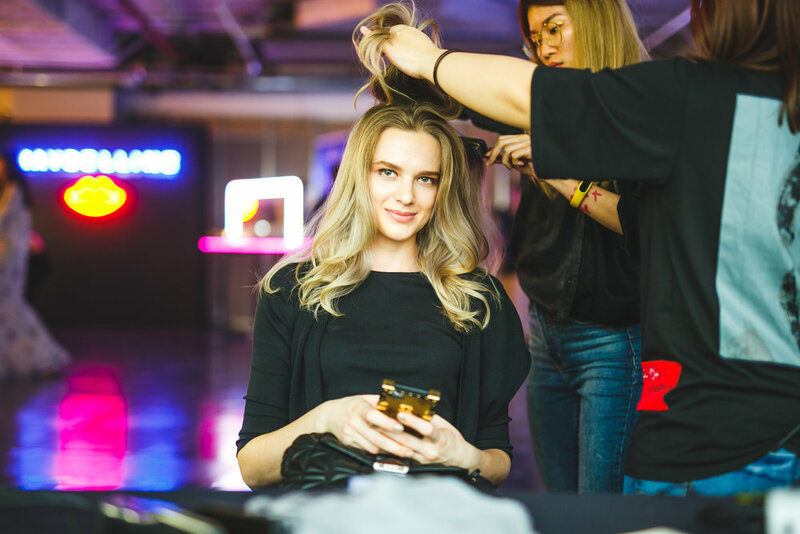 If you are excited to know what happens under the wraps from our amazing ZALORAYA2018 fashion show which you can read here https://thread.zalora.com.my/home/2018/3/zaloraya-2018-fashion-show. Experience the rush feeling of it all by checking out the BTS images of the show down below. 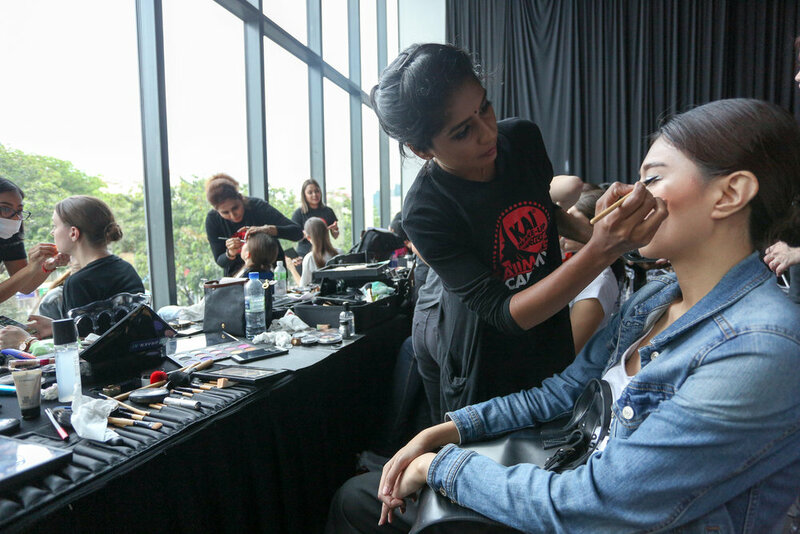 We hope you enjoyed our BTS images from ZALORAYA2018 show . Til next year! If you missed the fashion show, check out these videos so you can have your favourite pick of outfit for Raya.